The London African Music Festival is back for another year, starting on September 18. On its 13th leg, the festival was started by Joyful Noise founder Biyi Adepegbas. He co-founded the organisation in 1990 with the intention ‘to present contemporary world black music’ to the world. This is certainly happening with the festival, running for 10 days with over 20 performances. 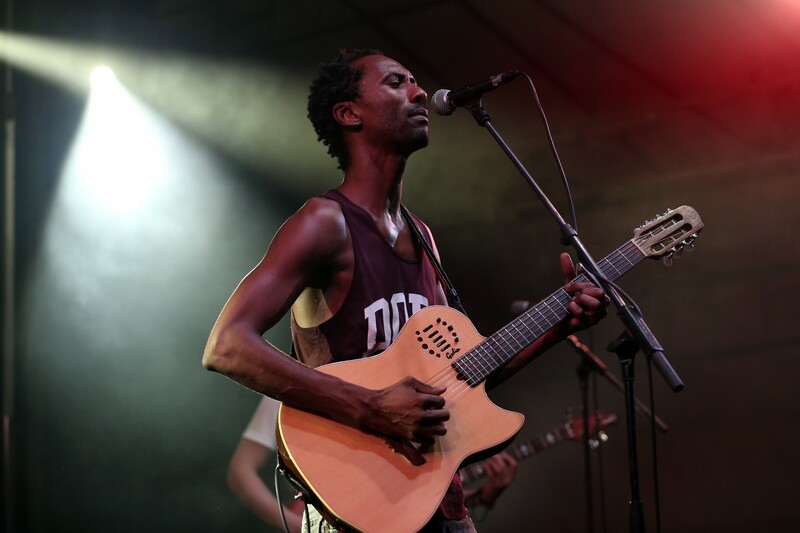 There’s something for everyone this year: performers range from Highlife legend Ebo Taylor, the eclectic Daby Touré, to Nigerian Idol judge Yinka Davies. 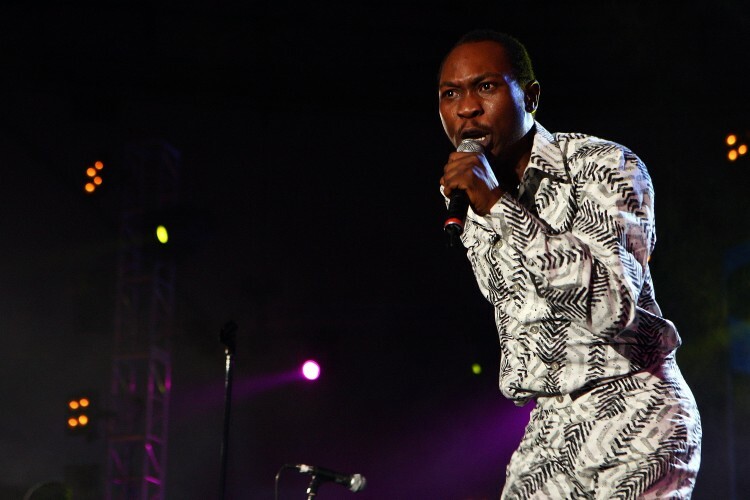 Household name Seun Kuti is also performing on the opening night.